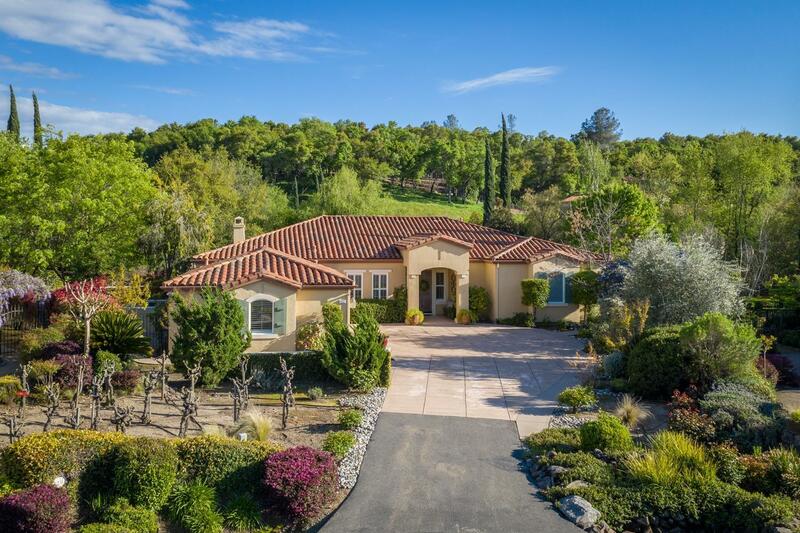 Don't miss this absolutely stunning single story masterpiece tucked away in the highly sought after gated development of Clos Du Lac in Loomis. The owners didn't miss a beat in bringing this gem of a home up to today's standards and then some. Did I mention the previous owners were Master Gardeners? From front to back and top to bottom this house oozes with charm and emotion. Super functional floor plan offers updated Master Suite with newly updated spa like bathroom, a second potential master/en suite on one side of the home and the other side features two bedrooms split by a Jack & Jill styled bathroom. Updated and gorgeous kitchen overlooks the family room and views out to the backyard. This one will not disappoint!